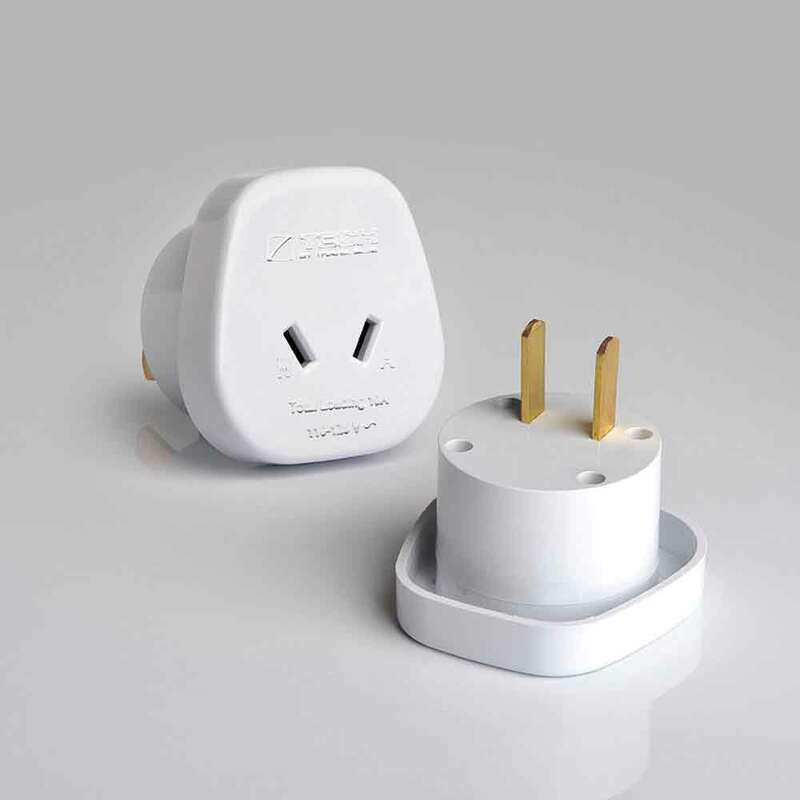 This non-earthed USA/Asia travel adaptor is suitable for 2-pin Australian and New Zealand plugs to use abroad in the USA, Canada, Japan, China, Taiwan, Thailand and the Caribbean. Please make sure that your appliance is dual voltage and enables you to set it to the appropriate voltage. 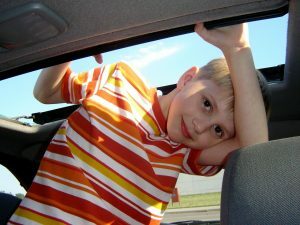 Tested to: AS/NZS 3122.AS/NZS 3112. Suitable for 2 pin Australia / New Zealand and China plugs when travelling abroad. For use in: the USA, Canada, Japan, Taiwan, Thailand and the Caribbean. Note: this adaptor does not convert voltage. Make sure your appliance is dual voltage and set the appliance to the appropriate voltage (for example, in the USA 110V). For use with Class II Non-earthed appliances only (2 squares symbo).